In 2018 alone, the Boulder homie SoDown Controlled stages at Red Rocks, Coachella, Electric Forest, Global Dance, Sonic Bloom, and Much more. In the insides of his triumphs, SoDown is only just starting. Now, SoDown is focusing on a nationwide tour with a purse of dubstep, electro funk and groovy songs. SoDown Releases 36 Date Nationwide Tour Following New Single Drop on Zeds Dead’s DEADBEATS Label. 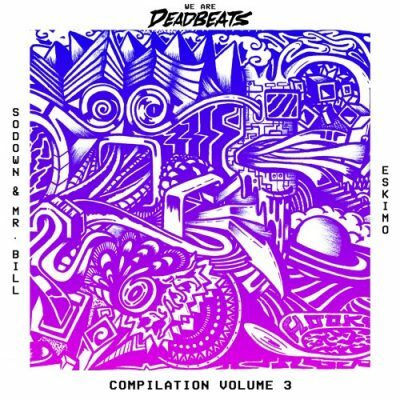 SoDown‘s new single, “Eskimo” is a bass-heavy collaboration with fellow Mile High producer, Mr. Bill, released on DEADBEATS’ fresh Compilation Vol. 3. A bass, massaging with grimey production making waves already drives the trail. Get to know the expansive style of SoDown by tune in to a couple more tracks. We look forward to watching you guys getting down at these upcoming shows. Pick up your tickets and show you enjoy by trace SoDown on his social media manages connected below.